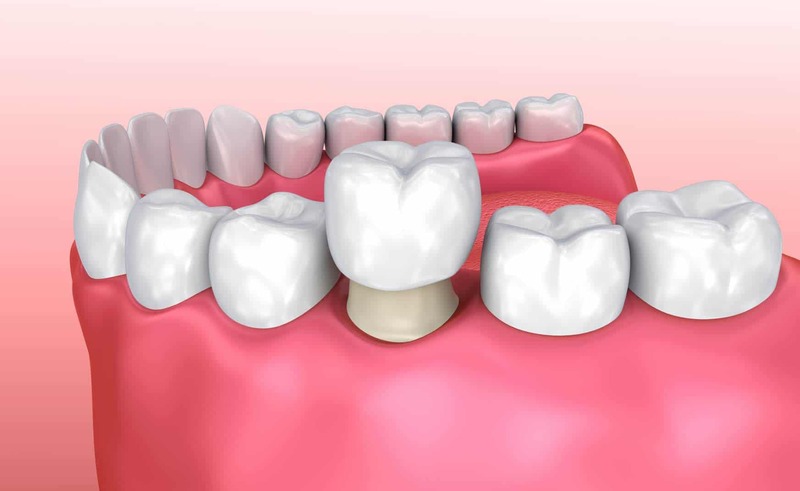 We provide you with a wide range of dental treatments to ensure that you have a comfortable experience. 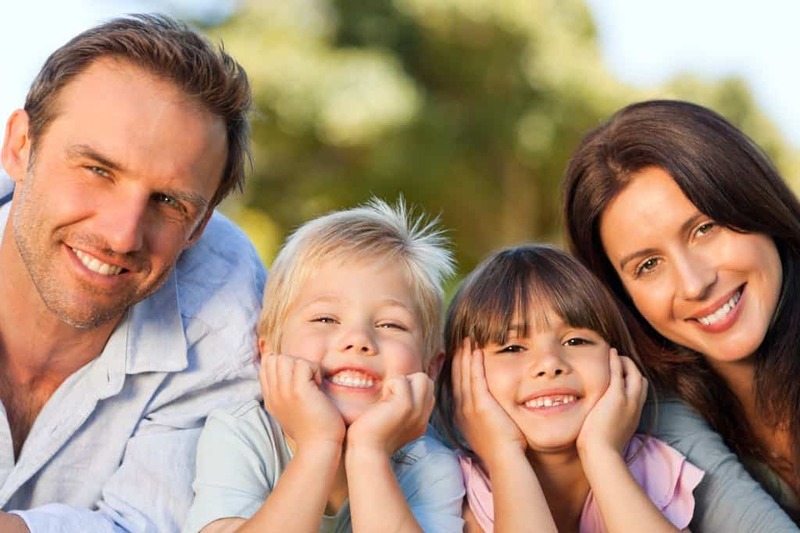 We offer you a personalised approach to solving your dental needs. 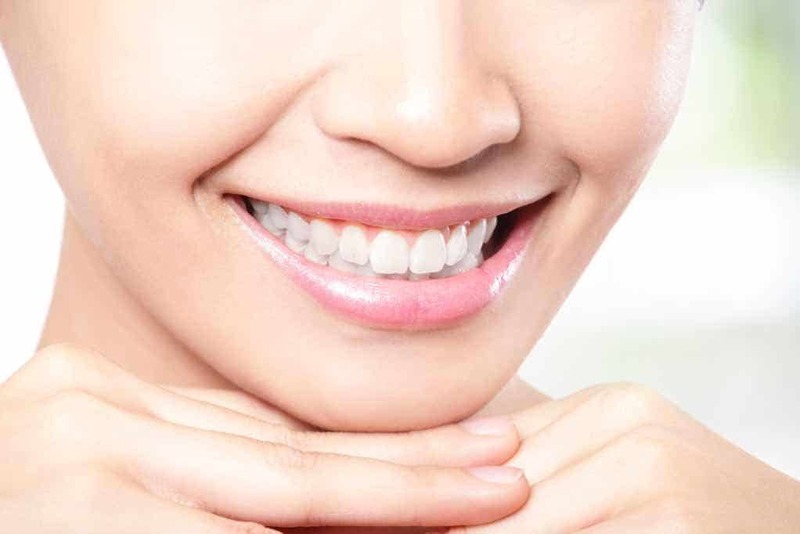 Your search for a reliable dentist near Glebe ends here. Located in Rozelle, just 10min from Glebe. Our staff are highly qualified and are professionals who will do everything they can to make your visit a pleasant one. Many people have dental anxiety. According to a study done in Australia, a person usually takes more than 17 days to go and visit a dentist near Glebe. If you have the same issue, don’t worry, you can now overcome all your fears and visit us. Pain causes severe stress and anxiety. Not everyone experiences alike. 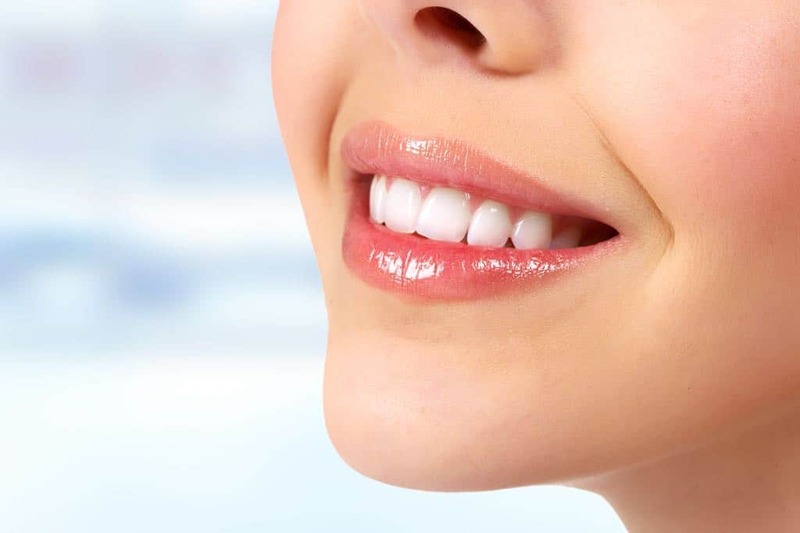 We have various methods in giving dental treatments that are both painless and soothing. 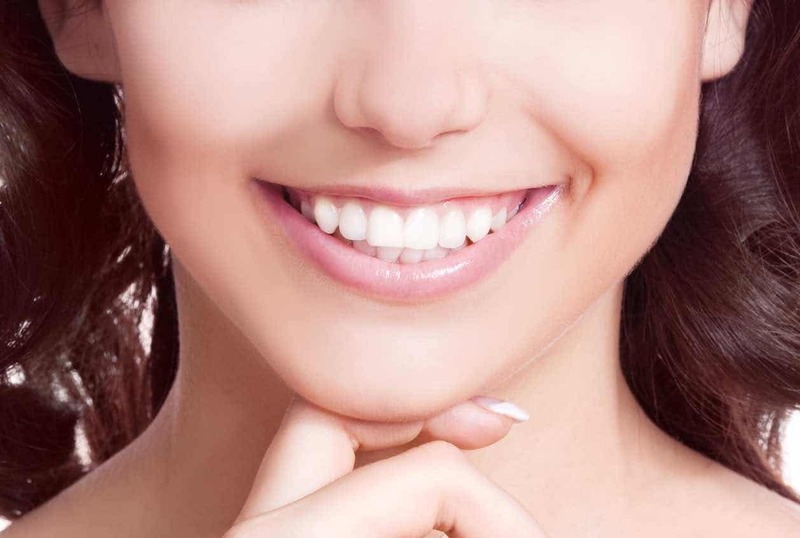 You will cherish the experience that you will have with us and notice that we are unlike the regular dentist Glebe. Do You Need Pain- Free Treatment? Our advanced technology coupled with exceptional service from our team of dentists will assist you in overcoming the dental anxiety. We use contemporary anaesthetics as well oral sedatives that make your mouth numb during the process and keep you relaxed. We promise that you will have a pleasant experience coupled with a beautiful smile while going back home. 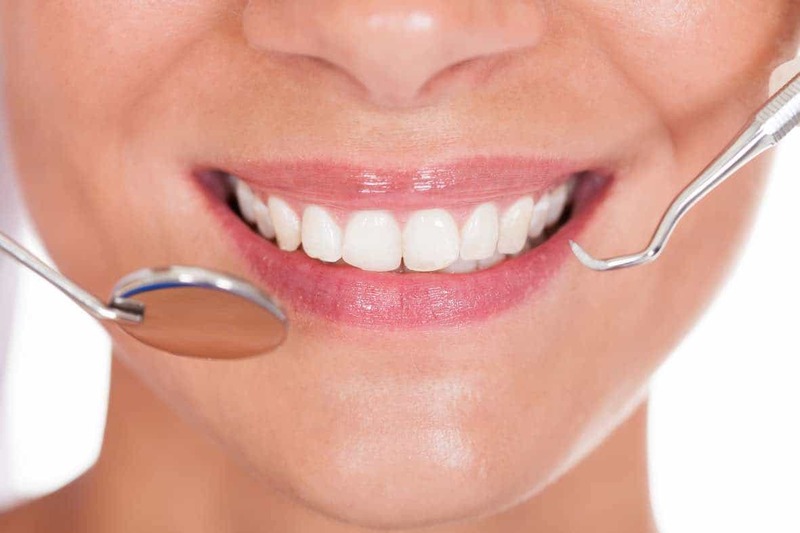 We will do everything necessary to let you have a positive experience with us at our dental clinic.